Here’s the deal: provided your Apple Music subscription is alive and well (and so is Shazam), you really won’t have to go out of your way to make this neat adjustment happen. 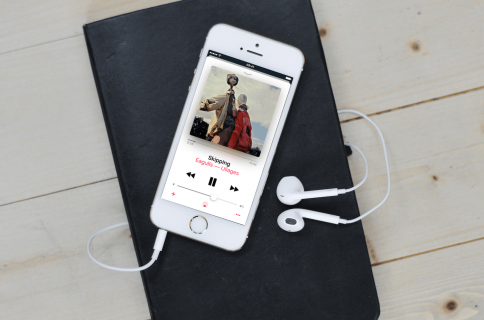 If you require help with Apple Music or Shazam in the first aace, drop by here for everything on Apple Music or here for Shazam-related articles. 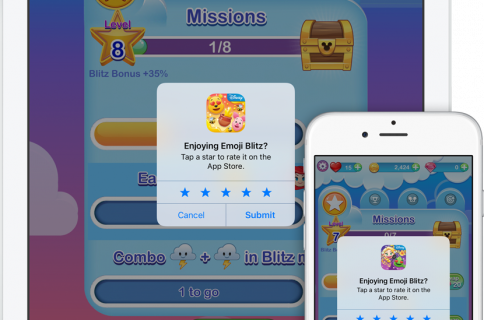 Alternatively, drop a message in the comments box for further support. 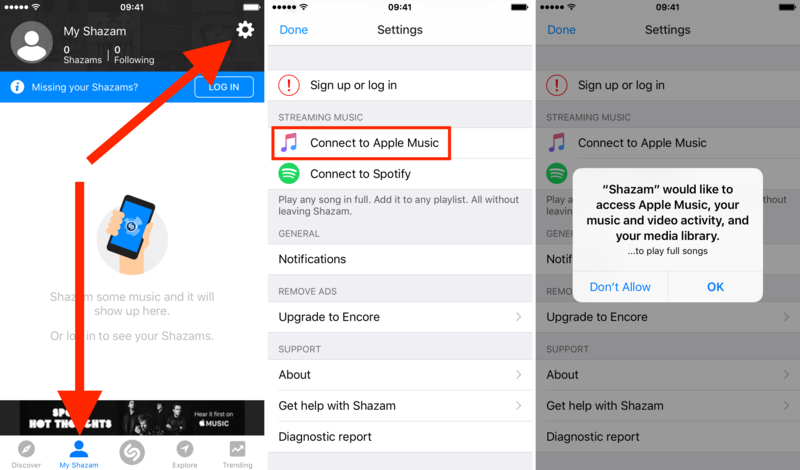 Given both apps are working A-OK, follow these simple steps to activate the playlist ‘My Shazam Tracks’ in your Apple Music Library. 1) Launch the Shazam application. Go to the My Shazam tab, and hit the gear icon. Finally, tap on Connect to Apple Music and select OK when asked for confirmation. 2) Pop open Settings on your device’s Home screen. Scroll down to the last column in Settings. This one contains all third-party apps downloaded to your device in alphabetical order. Skip to ’S’, locate Shazam and tap on it. 3) Activate the toggle that reads Media & Apple Music if it’s not enabled yet. As far as instructions go, this is essentially all it took! Told you it was a breeze. 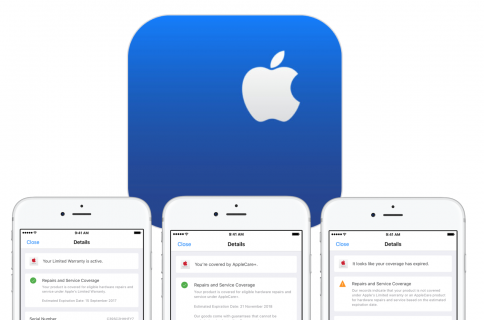 To make sure we’re not accused of doing things by halves though, let’s have a quick peek at what this means for your Apple Music service, shall we? Starting now, whenever you fire up Shazam (be that on your iPhone, iPad or even Apple Watch) to make it listen to a tune, the identified song is going to be automatically added to an Apple Music playlist called My Shazam Tracks. The beauty of this playlist is that while it is going to show up at the very top of your Recently Added collection, it is only tentatively added to your actual Music Library, as you will still have to hit the ”+” button to include a song for good. 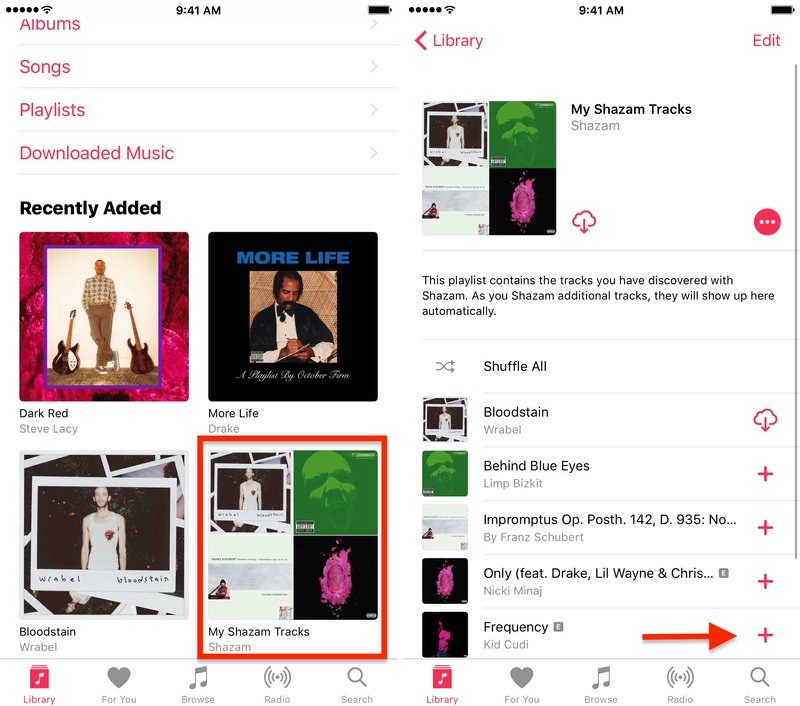 In other words, any shazamed record will be stored in this particular Apple Music playlist as a bookmark, and you can ultimately add it to your service if and when you really take a fancy to it. By way of example, this is me asking Shazam to name a Kid Cudi song. After successful recognition, I’m all done. 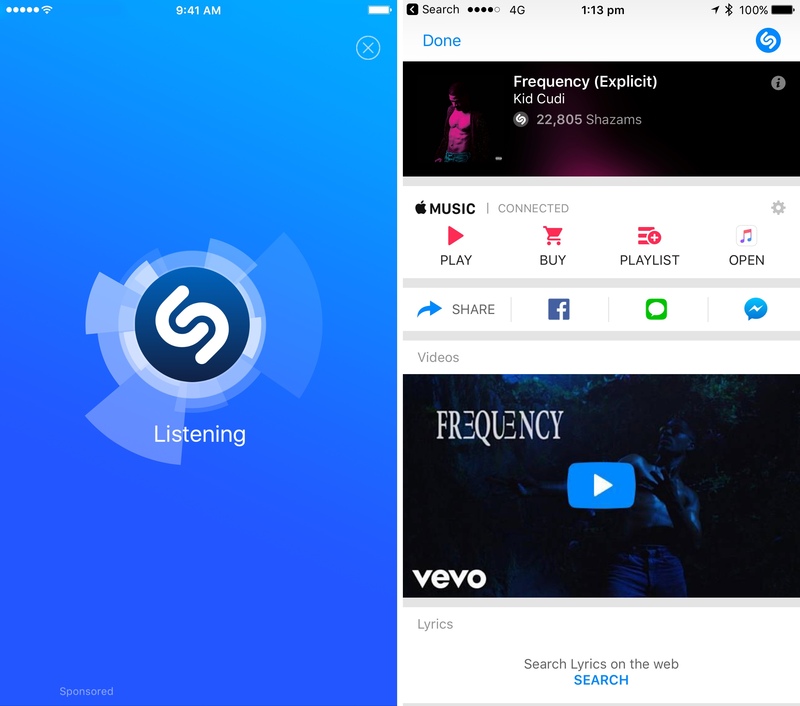 Apple Music is going to automatically incorporate the Shazam match and display it inside the My Shazam Tracks playlist (along with all the other ones previously recognized). And that makes it a wrap! As compared with the other Siri hint we shared with you recently, the obvious advantage of Shazam and Apple Music working hand in hand is the instantaneous inclusion to your Apple Music app, which in my view is a pretty sweet deal. So why not give it a go for yourself? And don’t forget to tell us what you think of it in the comments!